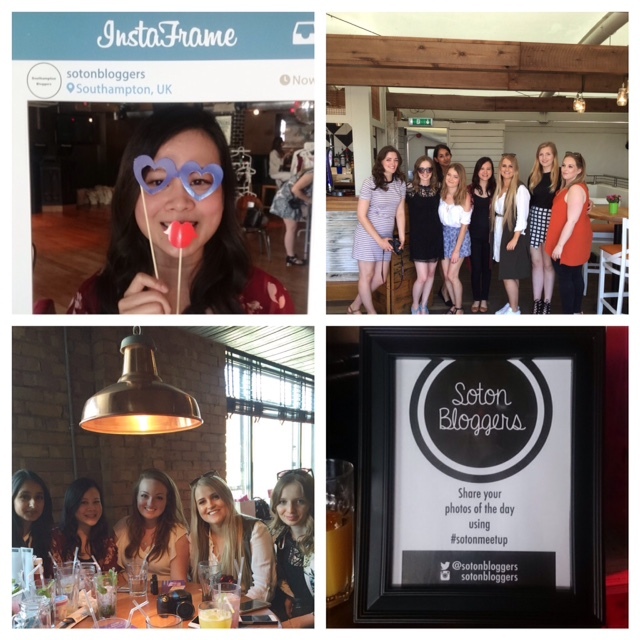 Last week was our annual Southampton Bloggers meet up event organised by Alice & Amy held at Revolution Bar. 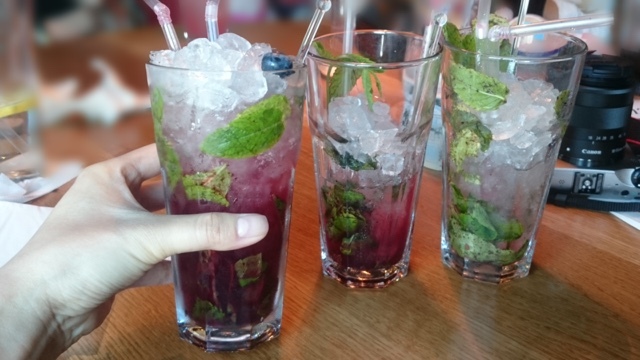 These events are great for meeting and mingling with other local bloggers. The event itself is usually very relaxed where brands come to set up their own little corner where you can just pop over to learn more about the brand and ask any questions you may have etc.... This year we had ESPA, Hairinfinity and Out Come The Wolves. 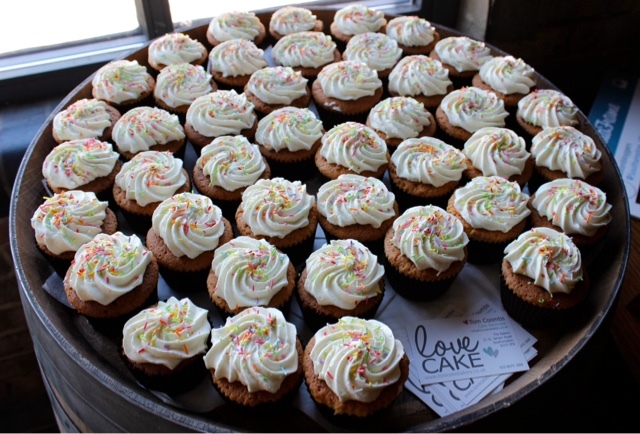 We had Cupcakes provided by Love Cake Bakery, Macaroon Cake Pops by Cake - Cetera and Ice Cream from Judes! 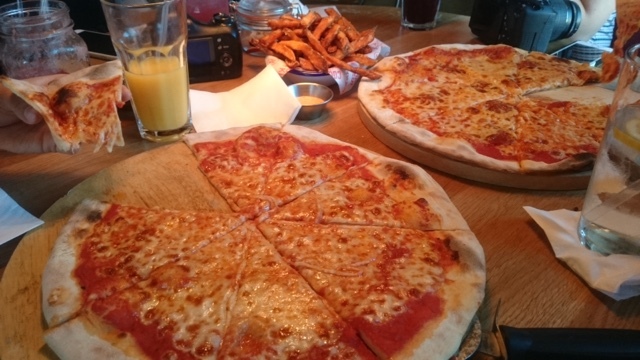 Before we got started with all the brands me, Tanya, Jess and Karis shared 2 huge pizzas and a bowl of sweet potato fries. 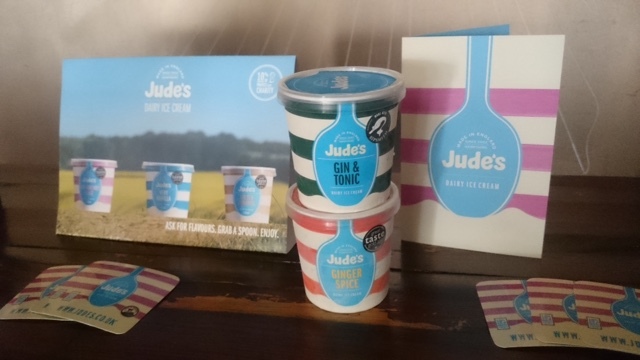 Pizza's were 2 for 1 so it was a no brainer to order those for sharing and we finished off having some Judes Ice Cream for pudding! 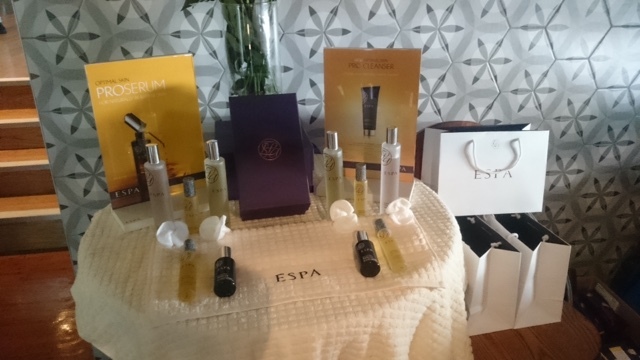 ESPA is one of my favourite brands when it comes to massage oils so I was very excited to have another consultation with the lovely Jo who works at the ESPA counter in John Lewis Southampton. Since I am expecting my skin has slightly change (the so called glow doesn't exist on me!) so it was good to talk through my concerns and get myself booked into the complimentary facial in the John Lewis beauty room. We were all given a generous mini goody bag suited to our skin type with cleaner, toner, serum and eye cream. 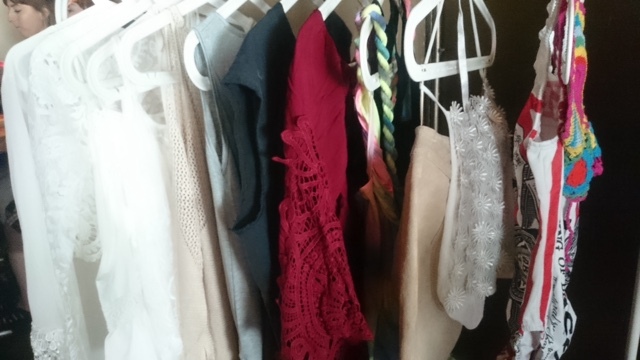 Out Come The Wolves have an amazing selection of beautiful lace bras / bralets and bikinis at great prices. Shame I am not going away this year otherwise I would definitely pick up something. Towards the end of the day we finished off with a raffle raising money for Epilepsy Society and we managed an impressive £350! 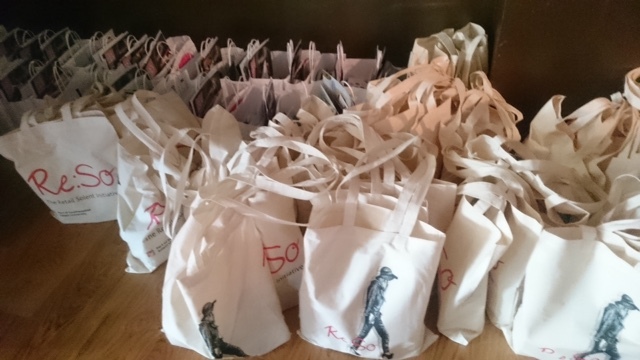 The day finished off with everyone getting not 1 but 2 goody bags to take away. I genuinely cannot believe how many much goodies there are in the bags and they were heavy! 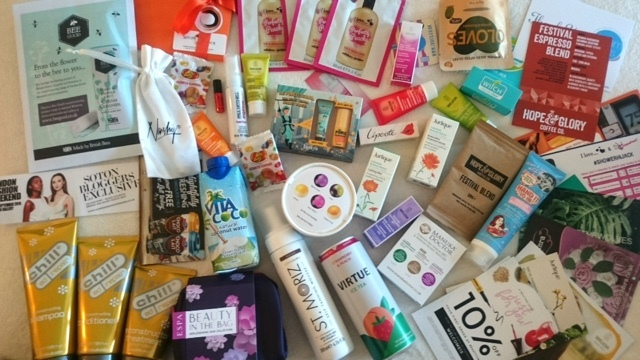 So many brands contributed but I must admit there are a few favourites in there that got me excited, along with some new brands I wanted to try and a few old classic favourites. A huge Thank You to Alice and Amy who organised, a lot of hard work has been put in from venue selection to contacting brands to sending out invites. I can only see these events getting bigger and bigger in the years to come. If you would like to attend the next one or any other events follow their twitter account here! Have you guys attended any similar meets up like this in your own town and what are your experiences of them? Good fun or nerve racking?! Wow, so many goodies!! 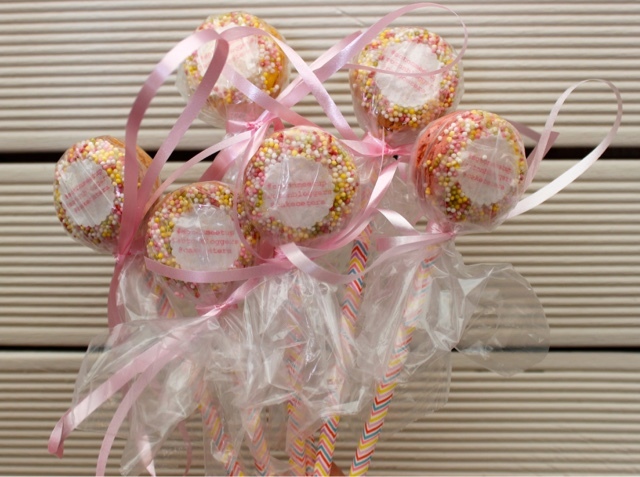 The cupcakes look awesome and the goody bags are just incredible! The cupcakes were certainly photogenic! Yeah pretty good goody bag with so much stuff!